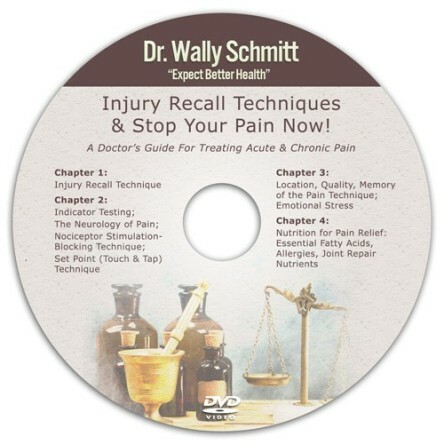 Of all the many techniques that Dr. Wally Schmitt has pioneered, Injury Recall Technique (IRT) is by far the most highly acclaimed. 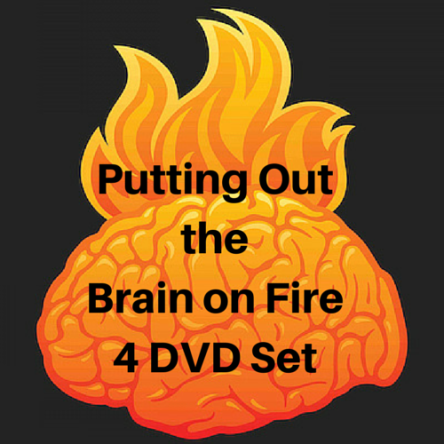 It seems that every doctor who has used IRT has his or her own favorite “IRT Stories.” (Many of these are found on this website under “Success Stories.”) Stop Your Pain Now! 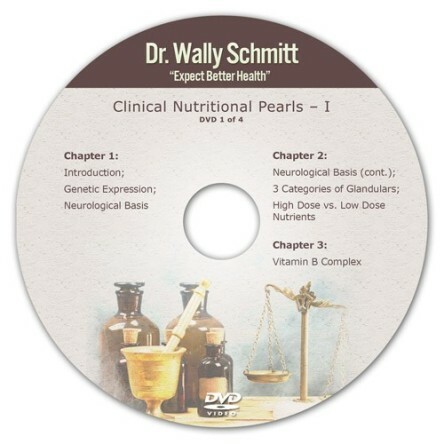 techniques from Dr. Wally’s handbook and audio CD are the companions to IRT and are also included in this video presentation. All of these techniques are hands-on tools requiring no equipment. These techniques will enhance the results in any practice of any type. 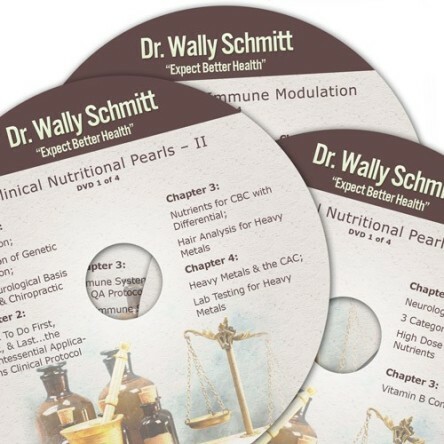 They are the BEST PAIN RELIEF TOOLS that you can use and will create MORE ASTONISHING RESULTS THAN ANYTHING ELSE YOU HAVE EVER SEEN.